Beverly's Official Blog | News and findings from world of crafts, scrapbooking and more: French Bull x Windham: Raj and Ziggy On the Horizon! French Bull x Windham: Raj and Ziggy On the Horizon! 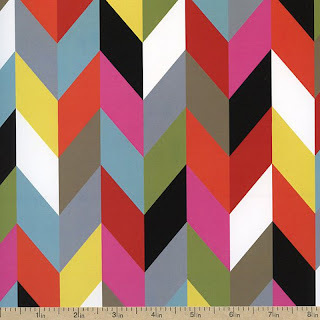 Saturated colors simple line work is the cornerstone of Raj, making it an attractive choice for a vibrant quilting project, a novelty apparel endeavor (such as a skirt, festive blouse or seasonal summer scarf) or home decor applications. 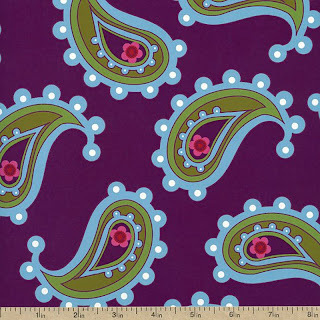 The traditional paisley pattern and a bold floral print are shown here, infused with funk and mod styling, are begging to become a part of your fabric collection! 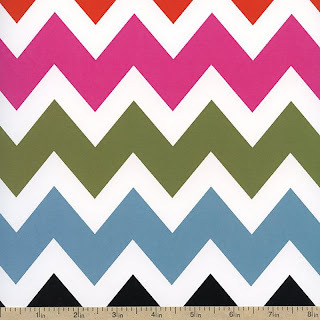 Everyone knows that the chevron pattern is HUGE right now, and for good reason! It's a timeless pattern that is simple, bold and attractive in nearly any color scheme you can imagine. 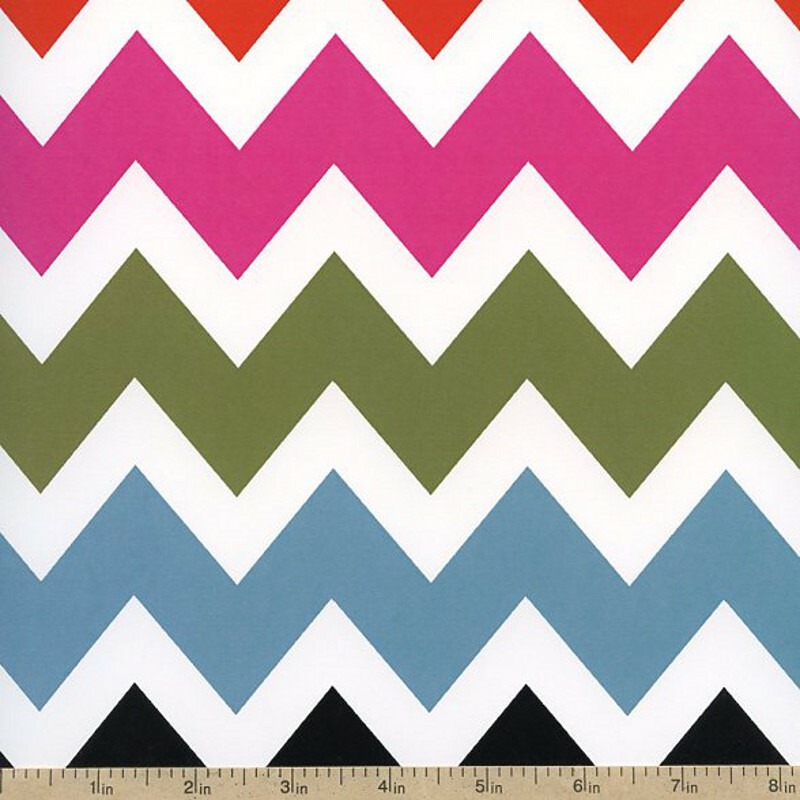 Ziggy takes chevron and runs with it, dressing it in cracking summer colors and pairing it with spin-off prints that add a cohesion to the entire collection. We'd love to see this project worked into a beach quilt, bedding material or even a loud and lavish skirt or dress! 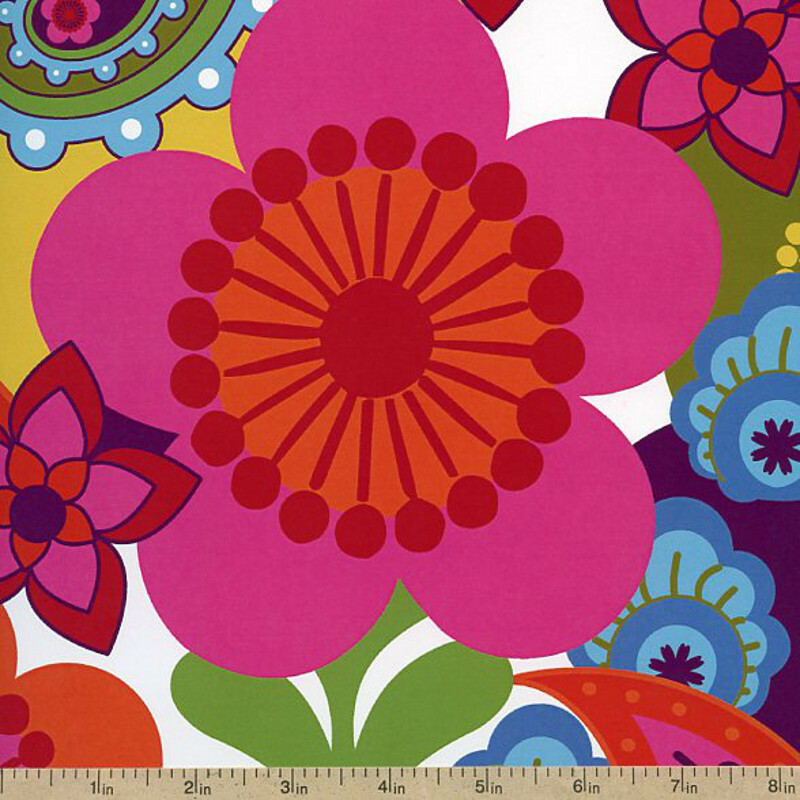 Beverly's online fabric store will be receiving shipments of Raj and Ziggy in August. Be on the lookout for exciting projects and patterns for both collections! To stay up to date on the latest fabric releases and featured fabrics, keep in touch on Facebook and Pinterest.